The Savannah office donated $5,000 to Junior Achievement (JA) of Coastal Georgia as the presenting sponsor for the 16th Annual JA Golf Classic Tournament held May 7 at The Club at Savannah Harbor. 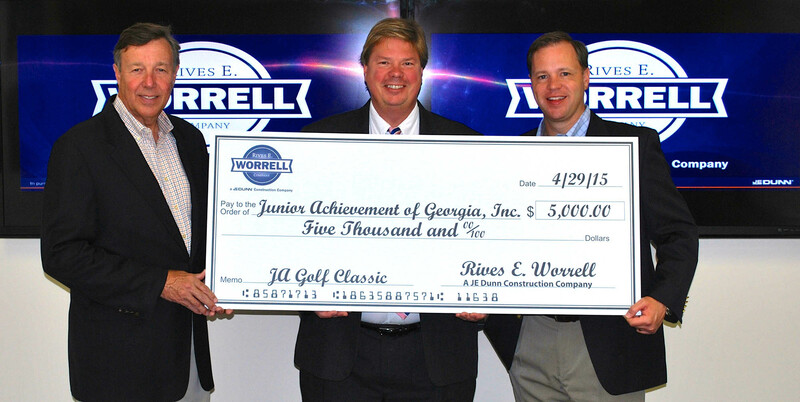 All proceeds from the golf tournament fundraiser will benefit JA of Coastal Georgia, a nonprofit organization helping to bridge the gap between businesses and youth education communities. JA works in partnership with the local school system providing specialized programs aimed at teaching financial literacy, workforce development, and business ethics to more than 14,000 students in the area.